Dear old West Tech, we'll always love you...Sure as the stars do shine above you. Always loyal and always true...We love you more every day. 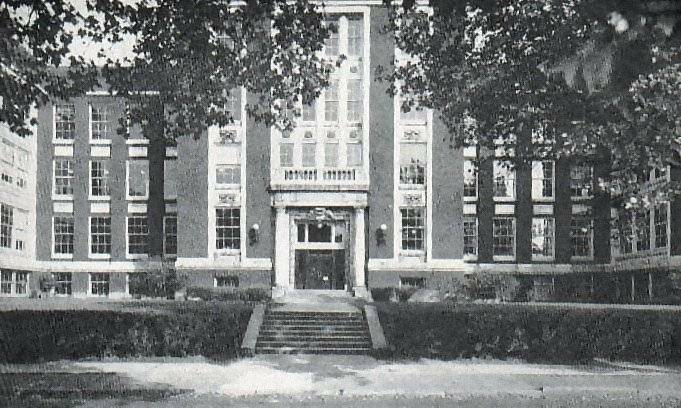 Down through the years we'll all be yearning...To these dear old halls to be returning. 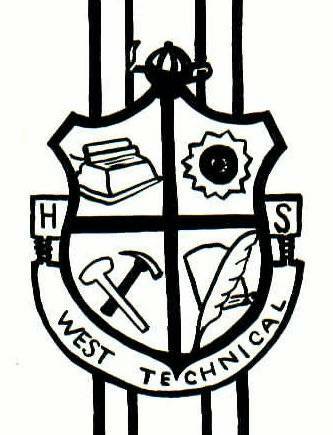 Dear old West Tech, we're all for you...For the Crimson and Gray! Additional photos to be added soon.